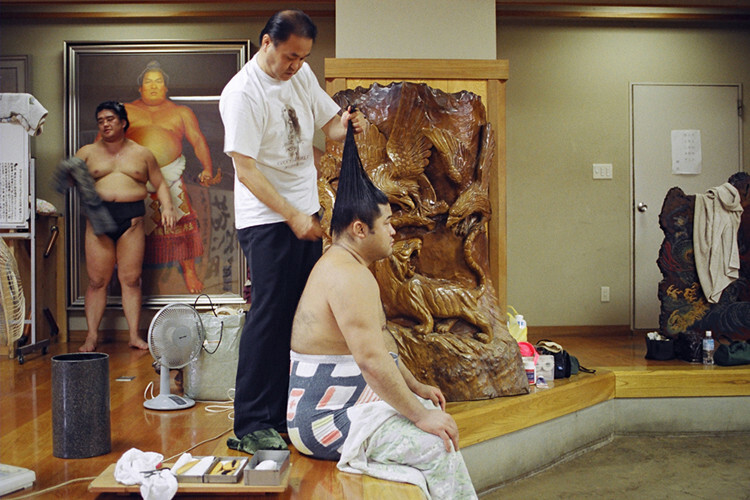 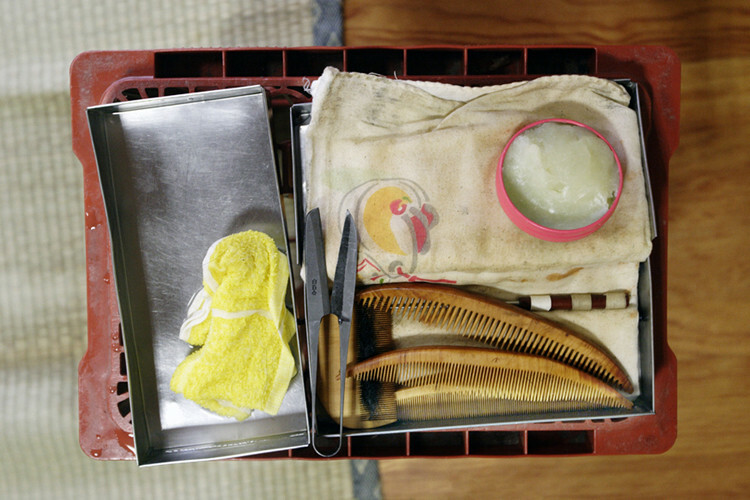 Racked by scandal, can Japan’s most traditional sport keep up with the times? 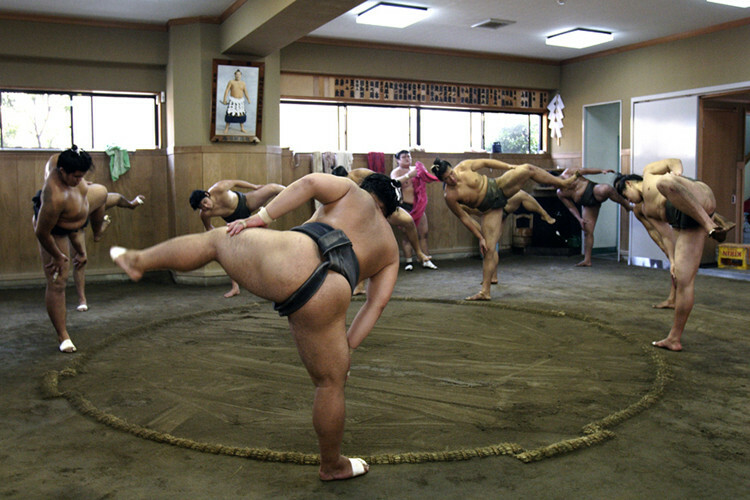 Apparently, gambling and organized crime have become as entrenched in sumo wrestling culture as topknots and obesity. 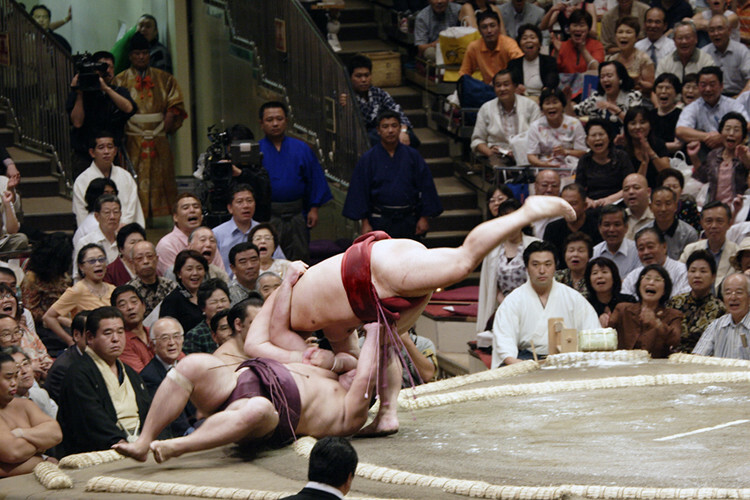 Police investigated allegations of match fixing in which 13 senior wrestlers have been implicated. 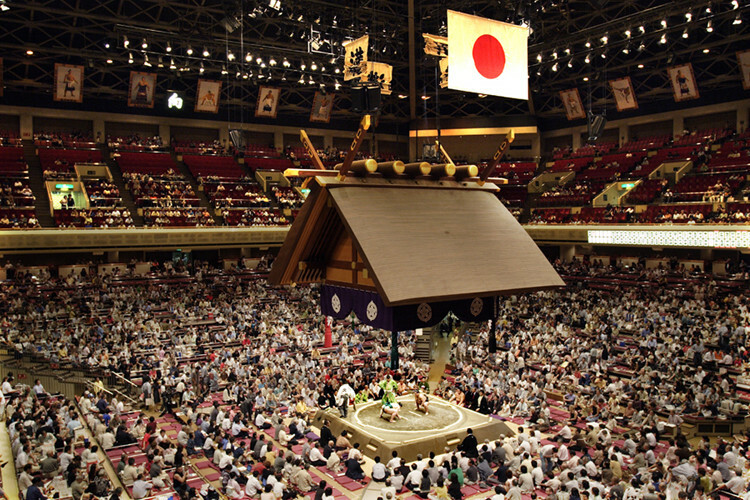 It follows another scandal over illegal gambling last year which saw live television coverage of the sport dropped by national broadcaster NHK. 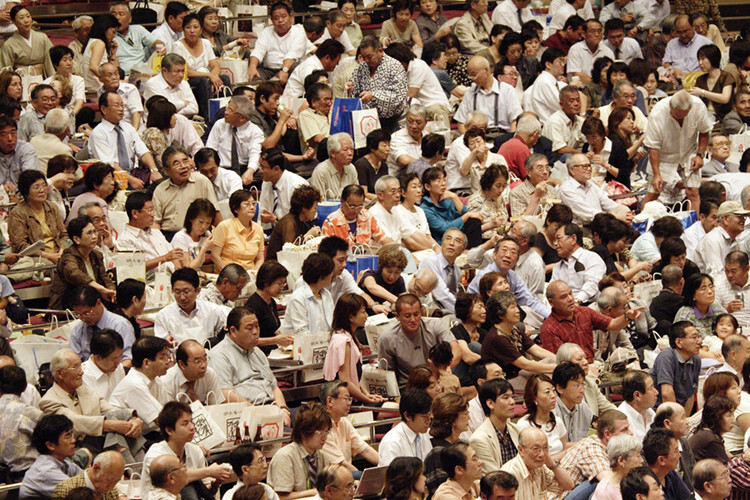 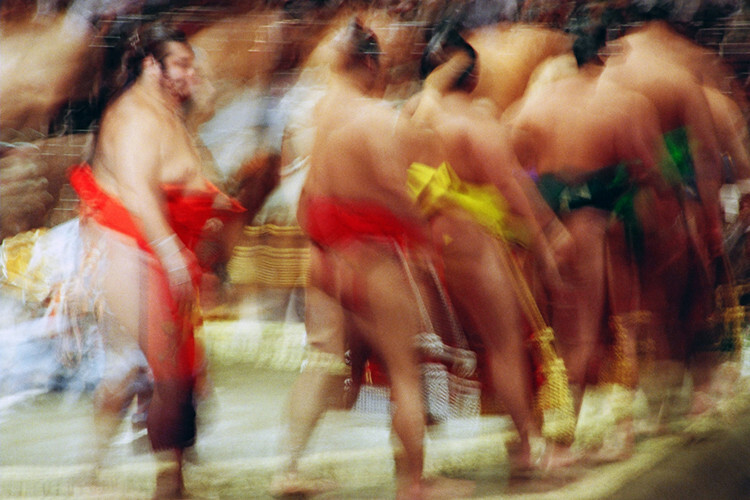 Dozens of sumo wrestlers and their managers have admitted to betting on baseball games, mah jong, cards, and golf through gambling rings organized by the Japanese mafia. 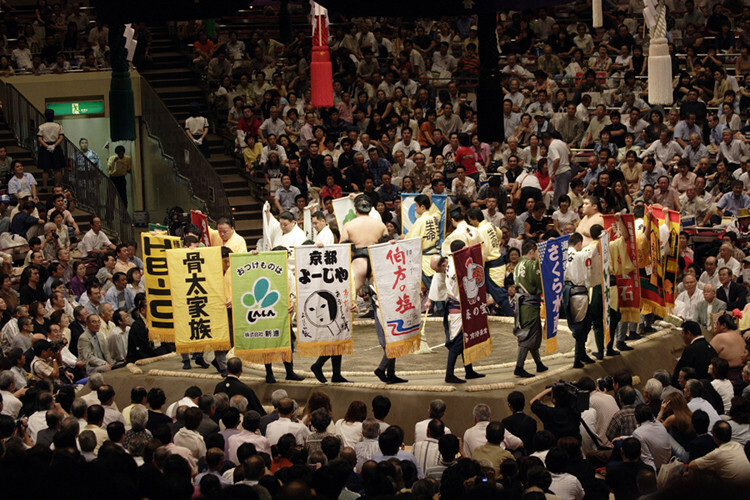 The Yakuza allegedly take a even more hands-on approach: sponsoring wrestlers and even positioning themselves in front-row seats at matches to communicate with their members in prison. 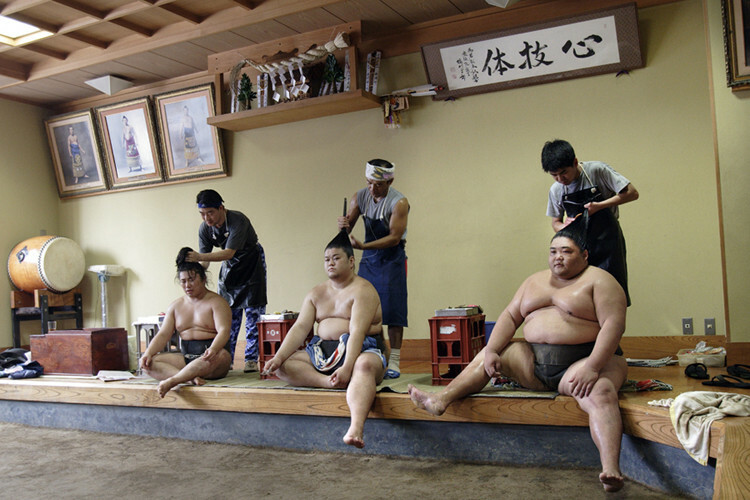 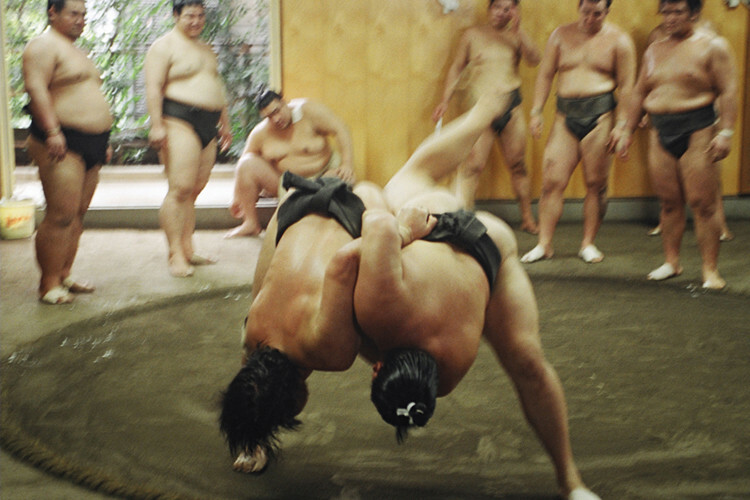 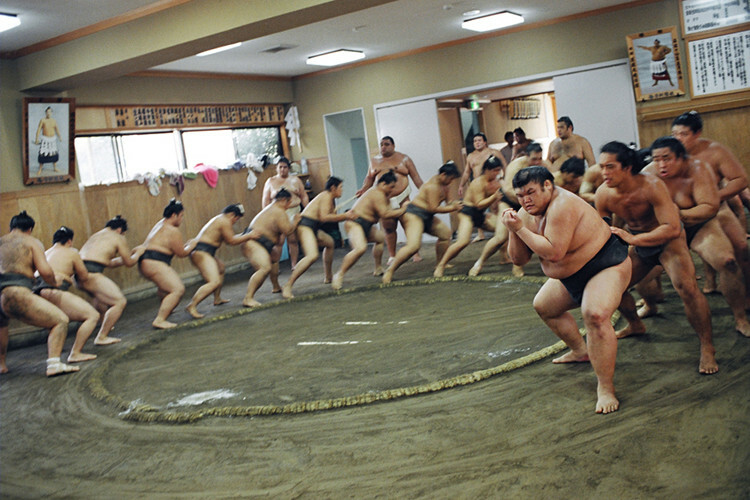 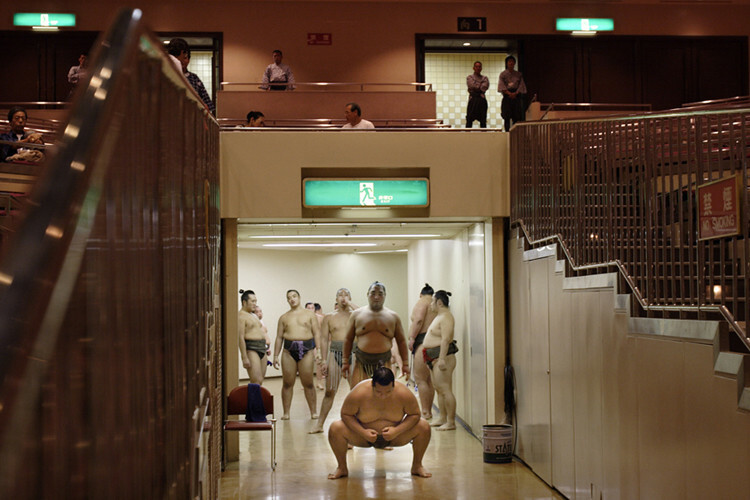 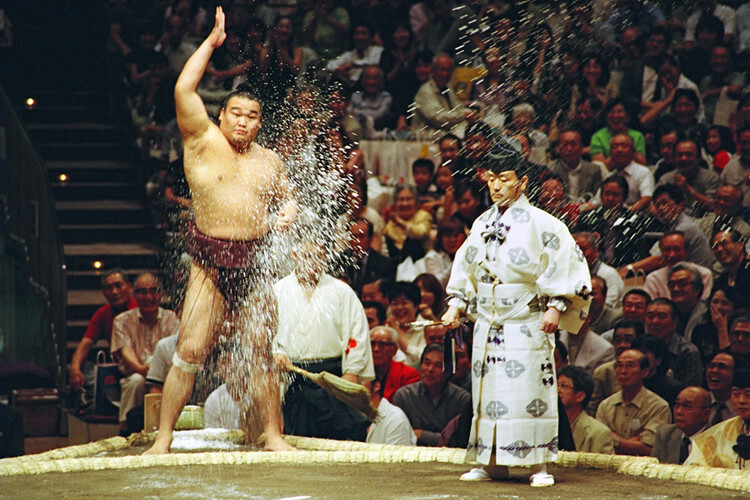 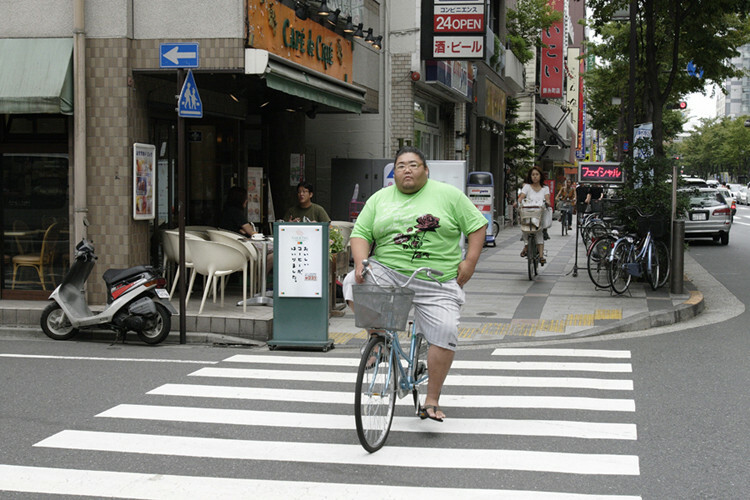 Sumo has its origins in religious rites and wrestlers are expected to observe a strict code of behavior.